Berbuka Puasa with a spirit of good will and togetherness in the exciting ambience of Maya Brasserie. 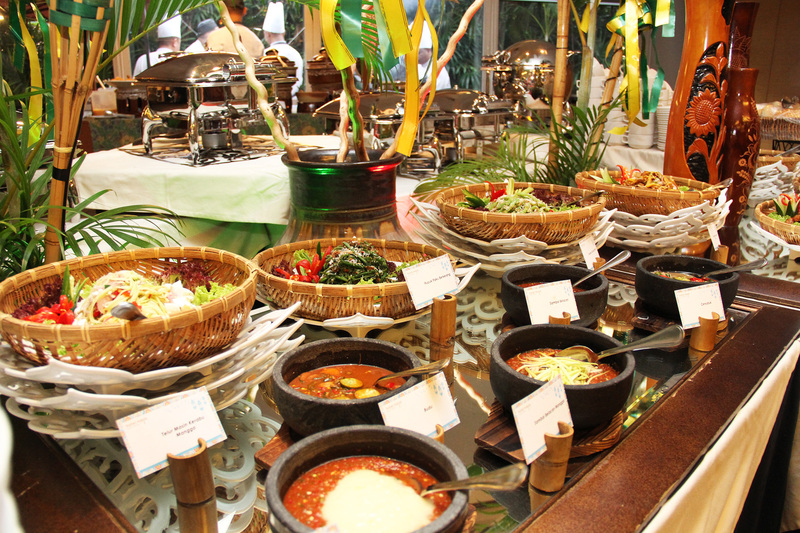 During the month, Hotel Maya Kuala Lumpur will offering a month- long berbuka puasa buffet serving sumptuous home-styled of Ala Kampung sweets and savoury favourites accompanied by a spread of International and local delicacies to suit your palate. Chef Hasbullah Sabani (Chef de Cuisine) together with Maya Brasserie kitchen team will whip up servings of traditional authentic dishes for this promotion. Whether planning a business dinner, sealing a deal, a company “get-together” or breaking fast with the entire family clan, you can be assured of your function being a memorable one. For a group gathering for “Berbuka Puasa” our banquet dinners can be held in a private setting of our ballroom or various function rooms – catered to suit your needs. The specially created festive menus will incorporate with local and international favourites to suit your requirements.